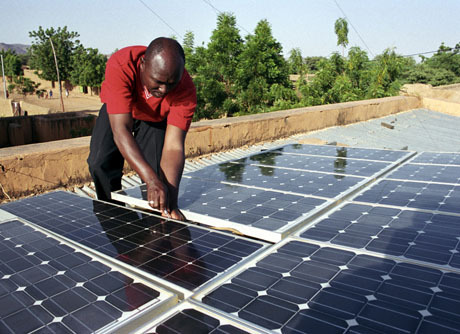 A landmark partnership between the UK and US will help millions of people across Africa get access to clean energy, UK International Development Minister Nick Hurd and Associate Administrator of USAID Eric Postel have announced. The new partnership between the UK’s Energy Africa campaign and the US’s Power Africa initiative will leverage much-needed private investment, develop networks to share power across borders and harness geothermal resources to boost access to electricity across the continent. The Energy Africa campaign aims to accelerate universal energy access in sub-Saharan Africa by boosting the household solar market. It will do this by removing policy and regulatory barriers to market expansion, and better co-ordinating donor support to the sector as a whole. Six African countries have already signed up to the campaign: Ghana, Malawi, Rwanda, Nigeria, Sierra Leone and Somalia. Discussions are progressing with eight more countries. Power Africa is a US-led initiative which aims to add at least 30,000 megawatts of new, cleaner electrical power capacity and 60 million electrical connections across sub-Saharan Africa by unlocking their substantial wind, solar hydropower, natural gas and geothermal resources. 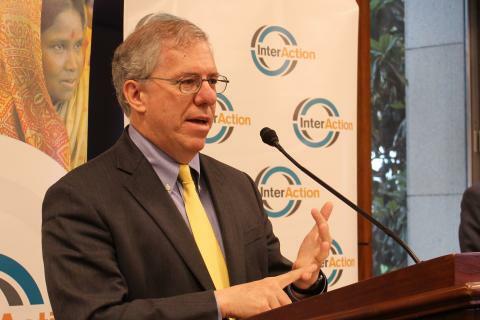 USAID Associate Administrator Eric Postel said: “The United States Government is thrilled to work closely with DFID on the Energy Africa campaign, to accelerate the household solar market. A Memorandum of Understanding (MoU) between the two countries was signed at the United Nations Economic Commission for Africa (UNECA) and New Climate Economy event “Climate change in Africa: Financing low-carbon pathways for Development” at the COP21 UN climate change conference in Paris. The new deal will harness the skills, expertise and investment power of the private sector to help improve energy access, boost economic growth and reduce poverty. The UK and US will work with African governments, donors and private sector organisations to deliver Global Goal 7 in Africa: ensuring access to affordable, reliable, sustainable and modern energy for all. 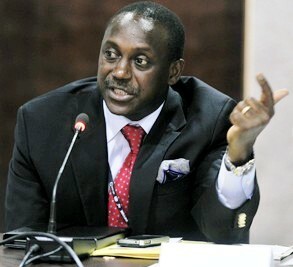 Two months ago, Sierra Leone’s presidential hopeful – Dr. Kandeh Yumkella (Photo) made an optimistic assessment of Africa’s energy needs and the challenges ahead in meeting the continent’s vision of energy for all by 2030. 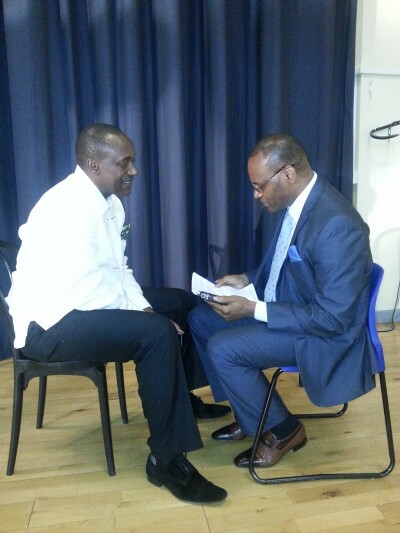 This is what he told the Sierra Leone Telegraph. “Africa needs over $40 billion annually to expand energy production capacity. We have a total of about 2 Gigawatts of power in sub-Sahara Africa and we need to raise that to about 6-8 Gigawatts in order to begin to achieve universal access to energy by 2030. “In order to achieve this, we need as I said earlier we need $40 billion investment annually. Fortunately the new president of the African Development Bank (ADB) has also adopted energy as his number one priority, and he was very clear about this. “But what we need to know is that investment will not come, if we Africans do not put strong governance structures in place. Eighty percent of the energy utility companies in sub-Sahara Africa are bankrupt. Abdul Rashid Thomas asked Yumkella: Given such a huge challenge for the African governments, what prospect is there for accountability, transparency, and good governance to be put in place in order to lever that level of investment in Africa’s energy resources – you are talking about $40 billion, and the change that has to take place is going to be quite huge? Yesterday, Britain and USA signed a landmark agreement that could lever the investment Africa needs, Will they succeed?